Alanna Slepitsky, Pedico, Brooklyn, NY, Music Video, 2:46, World Premiere! Pedico, a New York City-based pop-punk band, has been making waves in the underground scene for quite some time. Heavily influenced by the Surf Punks (an 80s band that was once coined the "Beach Boys of punk rock"), Pedico wanted to pay homage to this 'gnarly' band in their music video for I'M A CITY. 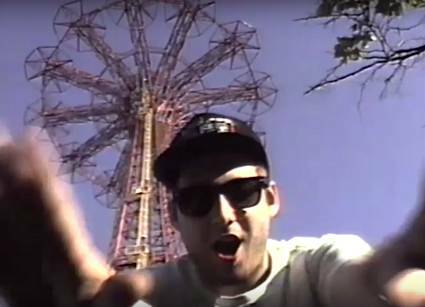 Filmed entirely on a vintage VHS camcorder (to give it that old-school vibe), the dudes traveled back in time for a day at Coney Island. 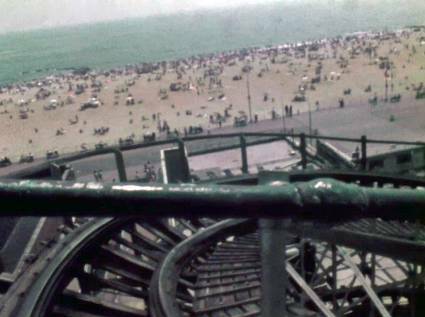 Short 16mm documentary showing both the decay and vitality of Coney Island in the early 1970s. Created by two members of Young Filmmakers Foundation's Film Club on the Lower East Side. Lou Dembrow, New York, NY, Experimental, 6:00, World Premiere! 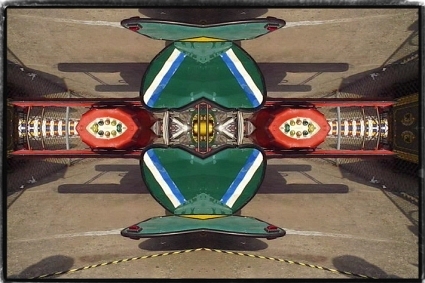 Experience a kaleidoscope view of Deno's rides in 2007, accompanied by John Coultrane's "My Favorite Things". Marco Ragozzino, West Hollywood, CA , Short, 5:10, New York City Premiere! An ode to the Expressionistic silent films, Heart Strings tells the tale of a lonely man who finds companionship at an abandoned amusement park. Adrian Alonso Cordoni, Buenos Aires, Argentina, Experimental, 2:50, New York City Premiere! Take a ride down the road of memories. Edited by Virginia Saldaño. Patrick Reagan, Joshua Glick, West Hollywood, CA, Documentary Short, 14:00, New York City Premiere! 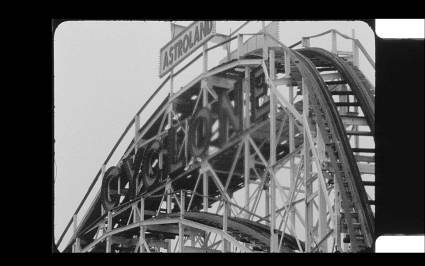 An evocative documentary portrait of Coney Island banner painter Marie Roberts. 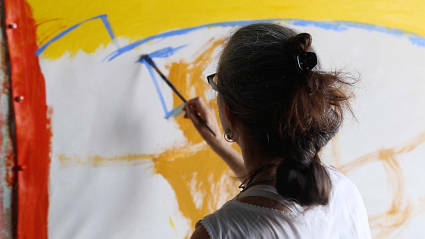 The film follows Marie as she shares her artistic craft, her deep familial ties to the area, and her unceasing love for the cultural landscape. This Side of Dreamland offers a unique perspective on an eclectic art form and one of America's most cherished cultural sites. Jim McDonnell, Brooklyn, NY, Documentary Feature, 55:30, World Premiere! 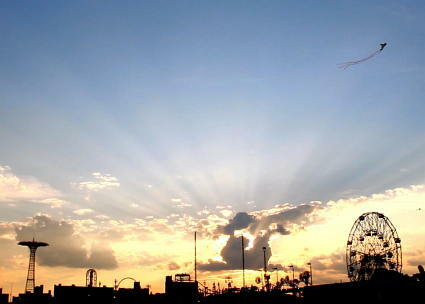 A look at the Coney Island amusement district over the course of an entire day from sunrise to closing. The film was entirely shot on Friday June 19, 2015. It features a brief glimpse into the day and lives of some of the individuals who work in the amusement district of Coney Island as they prepare for the first Friday night fireworks of the season and the Mermaid Parade the following day.